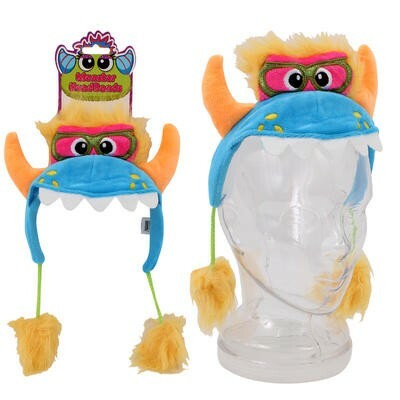 KellyToy Monster Headband - Blue with orange 6" - directsaleusa.com. KellyToy Monster Headband - Blue with orange 6"
KellyToy Monster Headband has a blue band with orange horns and yellow puff balls at the tip of each side. 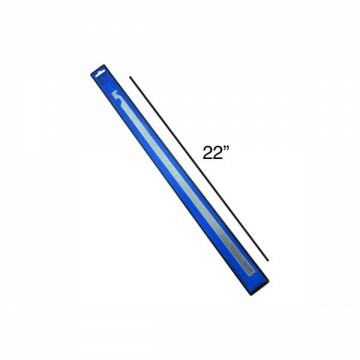 You're reviewing: KellyToy Monster Headband - Blue with orange 6"